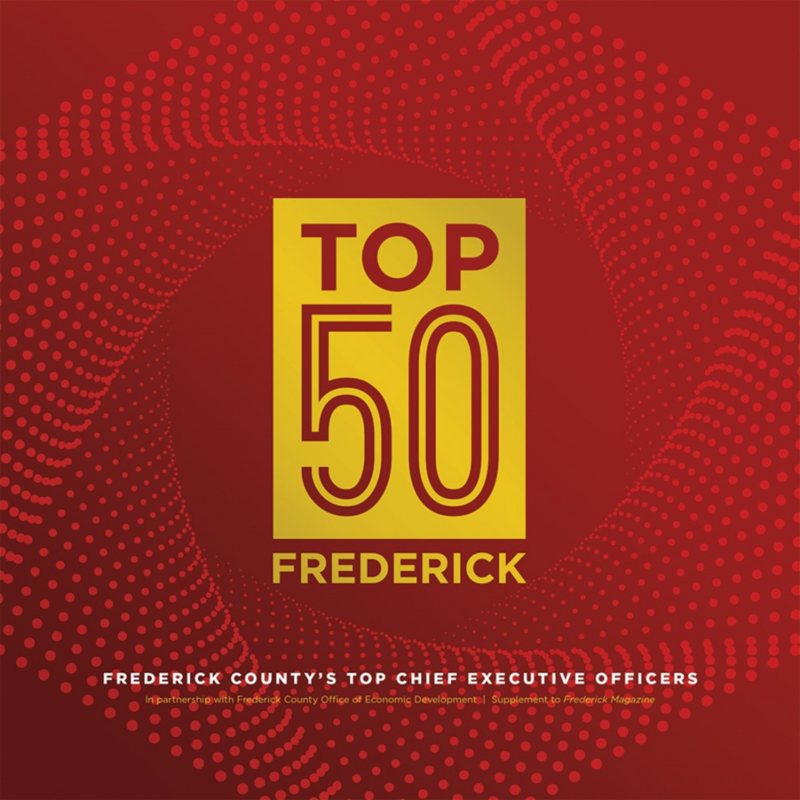 The Frederick County Office of Economic Development has recently announced that our chief executive Robert Buckheit Jr. has been named as one of Frederick County's Top 50 CEOs. Dr. Buckheit founded ImQuest in 2004 and has been the Chief Executive and Chief Scientific Officer of the company since its founding. 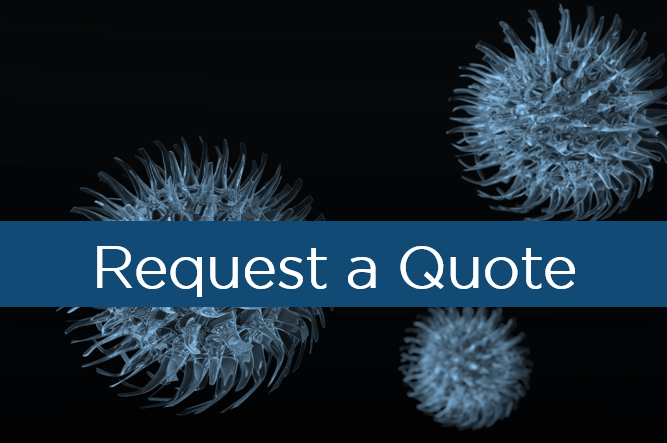 Over the term of his 15 years of leadership, ImQuest has supported the drug development programs of hundreds of biotechnology, pharmaceutical, academic and federal laboratories and has successfully generated over $45 million in funding from the NIH to support our clients product development efforts. 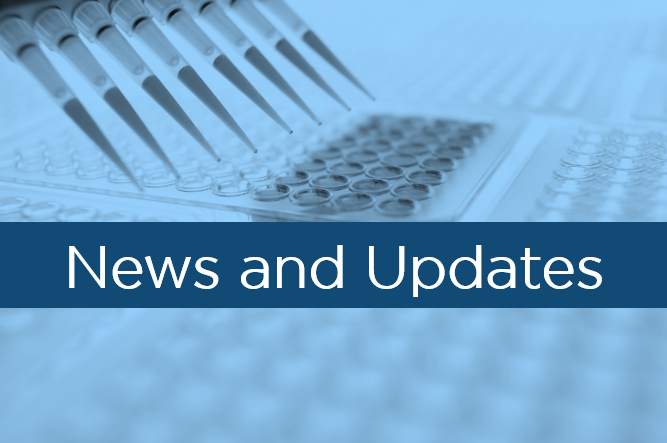 In collaborative partnerships with our clients, ImQuest has successfully submitted Investigational New Drug Applications and 510K Device applications to the FDA. 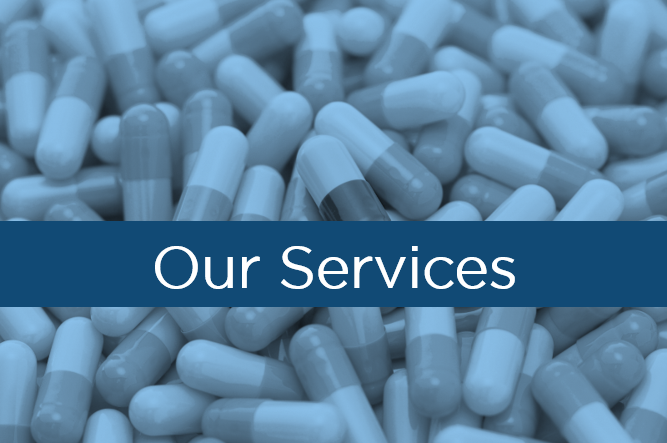 ImQuest's operations under Dr. Buckheit's leadership have included developing service programs for the development of products for the treatment and prevention of various infectious indications (including those caused by HIV, HBV, HCV, influenza, RSV, ZIKA, dengue, and drug-resistant bacteria) and cancer. The Top 50 CEOs are highlighted in the January issue of Frederick Magazine. Dr. Buckheit's nomination was based on criteria established by the selection committee and the selection was based on "powerful testimonials and stories of leading by example and through change". Emphasis was given to unique strategic leadership concepts and significant growth under the leadership of the CEO. Other factors under consideration were the company's turnover rate, median salary, number of employees, the CEOs tenure with the company, and the CEO's involvement in the Frederick community. "I'm very humbled and proud to be named one of Frederick's Top 50 CEOs," says Dr. Buckheit. "I believe this award is a true reflection of the quality of the work we do at ImQuest and the quality and professionalism of the people that I have the pleasure and privilege to work with." Dr. Buckheit has lived, raised a family, and worked in Frederick County for nearly three decades and is very happy to call Frederick County his home. "We are very proud to have Dr. Buckheit as ImQuest BioSciences chief executive. We are pleased that his innate ability to manage a productive biotechnology company and create a work environment that challenges and nurtures successful employees has been recognized by Frederick County," said Daniel Caffoe, Chairman of the Board of ImQuest Life Sciences. 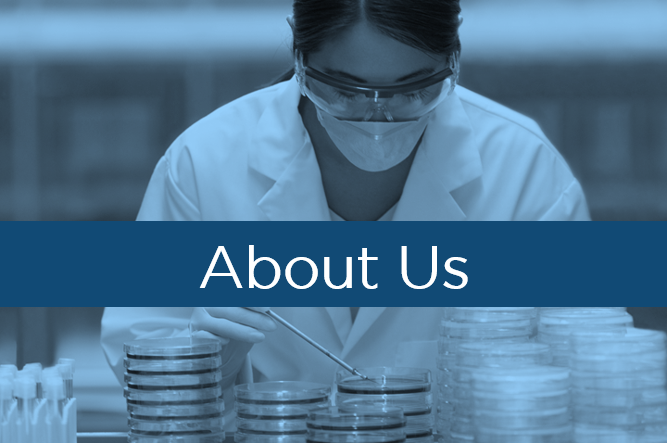 "With Dr. Buckheit at the helm we know that our business is well positioned for future growth."